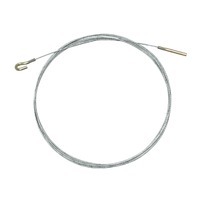 Throttle cable for 69-71 VW Type 2 Bus. We recommend lubing the cable before install. 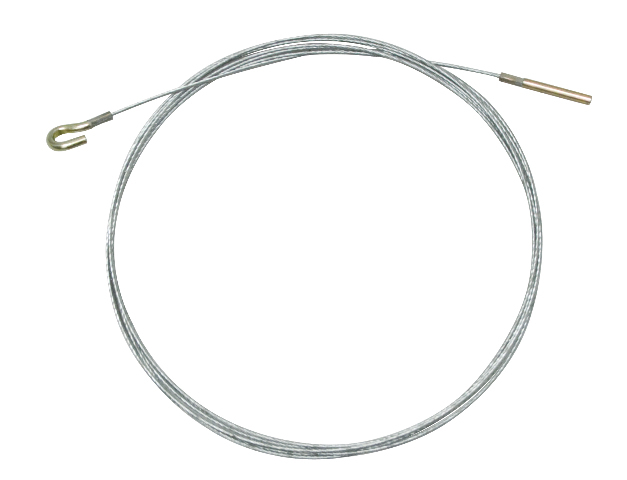 Off-road applications may require the use of our cable shortening kit to get the exact length that is needed.